Isabela has its own share of Spanish colonial churches. Before the province was created in 1856, the northern part from Tumauini was part of Cagayan, while the south was part of Nueva Vizcaya. 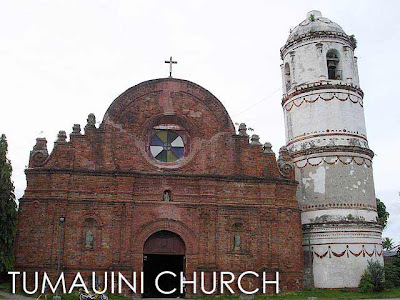 And I personally noticed that the churches south of Tumauini have designs similar to those of Nueva Vizcaya. Unfortunately, the interiors of most of these churches have been renovated and modernized. So only the facades are worth the visit. 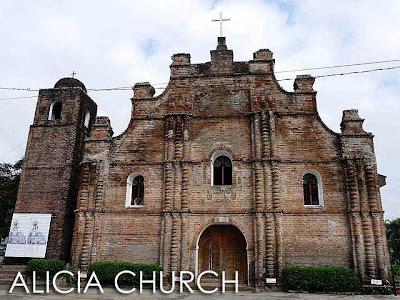 But at least the five churches still have their facades intact, reminding us of southern Cagayan Valley church architecture, since it looks like priests in Isabela were not really after preservation of the province's old churches, Ilagan included (only the belfry of the church remains). 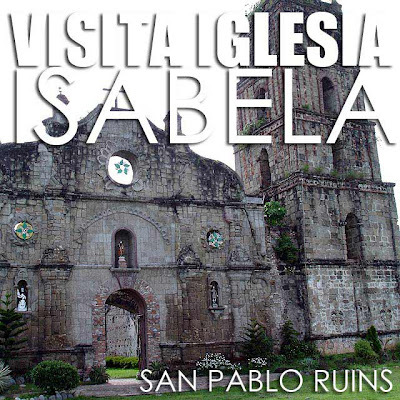 In the northern part of Isabela, only the San Pablo Church ruins and Tumauini Church, a National Cultural Treasure and National Historical Landmark, are left. The Tumauini Church or San Matias Church is most known for its round wedding cake belfry. It's arguably the most exquisite example of brick architecture in the Philippines. The San Pablo Church, constructed in 1709, is the only one of the extant Isabela churches that is not made of bricks. It has a very massive belfry reminiscent of those in Ilocos Norte (Paoay and Laoag). San Pablo used to be Cabagan Viejo, with Cabagan Nuevo retaining the name Cabagan. So the church is sometime referred to as the San Pablo de Cabagan Church. I was supposed to pass by San Pablo and Tumauini during my road trip. But a flooded bridge forced me to take the Roxas route. Unfortunately, Isabela was still recovering from the typhoon several weeks back. So I proceeded directly to Gamu. It was my first time to visit the churches of southern Isabela. And the Gamu Church was my first stop. 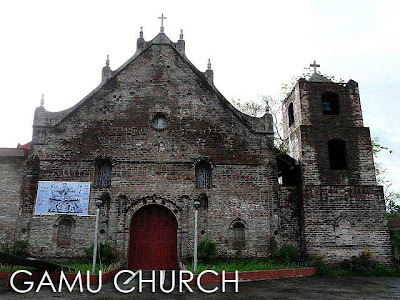 The Gamu Church or Sta. Rosa de Lima Church was completed in 1734. Although not a heritage church, the National Shrine of Our Lady of the Visitation in Brgy. 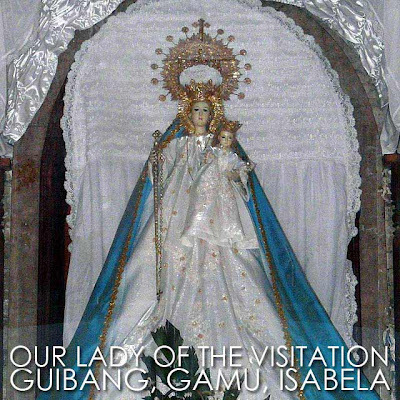 Guibang, Gamu is a popular pilgrimage site because of the image of Our Lady of Guibang. It's actually along the National Highway. So if you have time to stopover, you might as well do. I spent the night in Cauayan City. But I made sure first to pass by the Cauayan Church or Nuestra Senora del Pilar Church before it got really dark. 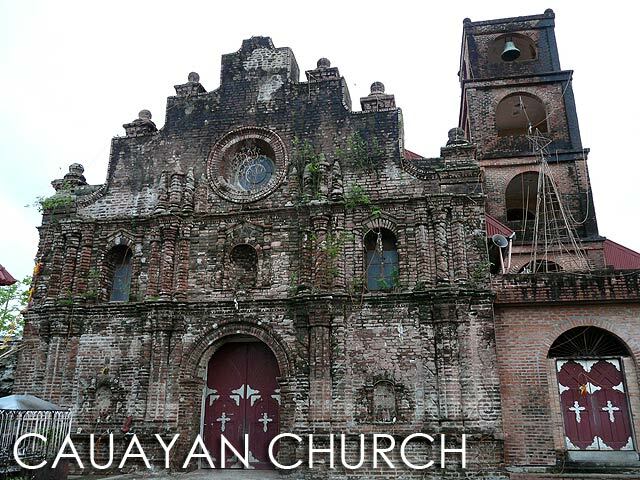 The facade of the Cauayan Church, built in 1825, is still intact. But the rest of the church, including the belfry, had been destroyed by war and earthquake and replaced by modern structures. The next morning, I visited the Alicia Church or the Nuestra Senora de Atocha Church. Just like San Pablo, this used to be old town center of Angadanan or Angadanan Viejo. But with the change of name, it was Angadanan Nuevo which retained the name Angadanan. The present church was built in 1849. Hi Ivan! how to go in San Pablo, Isabela by public transpo.? 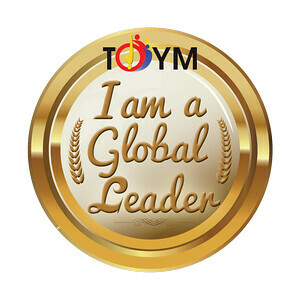 thanks in advance more power!